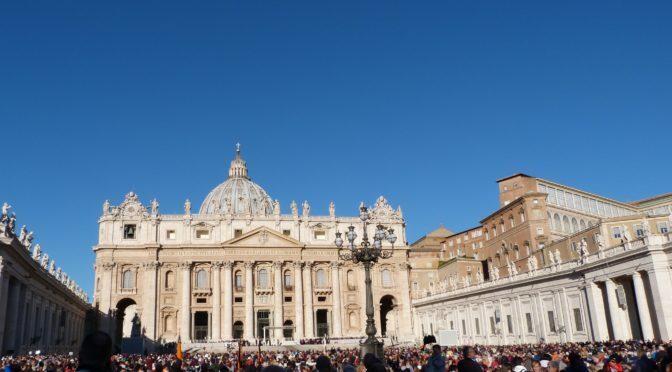 In 2012, there was a parish trip to Rome, and we are thinking about a return visit! On our last trip we spent 4 nights in the centre of Rome and 3 nights at Palazzola. We could do the same again, or possibly 4 nights in Rome and 3 in Assisi or Florence. The trip is likely to be immediately after Easter 2018.